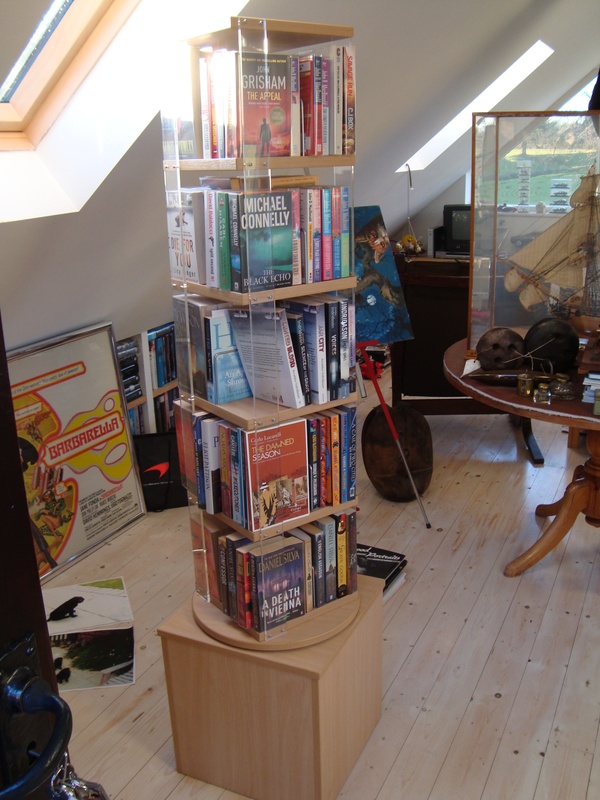 A new carousel unit complete with 100 books has been sited in the Green Dragon for the Library/Book Exchange. It’s in the Best Room with the other 80 plus books. Hopefully there is something for everyone, although the attendance and take up of the service has been very disappointing so far. Only a handful of people have been to see what’s on offer, far fewer than the village survey indicated would be interested in such a facility. I would be interested in any feedback to understand why the setup is not being used.